A Minnesota teen inspired by folk music and acoustic blues, Chris Daniels settled in Colorado in 1971. 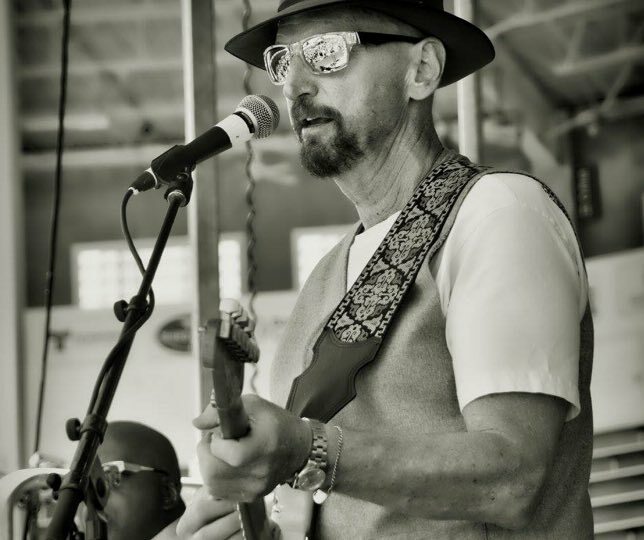 He joined Magic Music, one of the first acoustic jam bands, and the act performed at the second and third Telluride Bluegrass Festivals in 1975 and 1976, held its own in local clubs and was often booked at Boulder’s the Good Earth with the funky Freddi-Henchi Band. After leaving the area to earn a B.A. in music and journalism at Macalester College and Berklee College of Music in Boston, Daniels returned to found Spoons, an influential Boulder rock band. 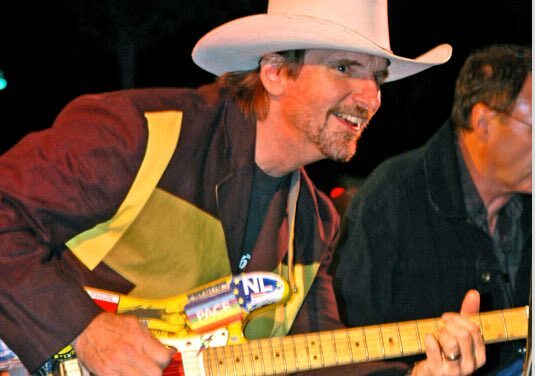 In the early 1980s, he toured with former Amazing Rhythm Aces frontman Russell Smith and founded the notorious After Hours Jams at the Telluride Bluegrass Festival. In May 1984, Daniels formed a rhythm & blues horn band as a “one-night party” at the Blue Note in Boulder. After building a following on the Colorado circuit, Chris Daniels & the Kings hit the road and established loyal regional audiences in such places as Nashville, Minneapolis, New York and even the Netherlands. In large radio markets, they made a dent on the new “adult album alternative” format. Forty years after inception, Chris Daniels & the Kings have produced a dozen albums, toured Europe twenty times and remained a top local concert draw. Daniels also played a hefty role in shaping the Colorado music scene. He spent five years as executive director of the Swallow Hill Music Association, during which the roots, folk and acoustic music school and concert organization won both the Governor’s Award and the Mayor’s Award for Excellence in the Arts. He began teaching at Arapahoe Community College in 2002 and became an Assistant Professor for music business at the University of Colorado-Denver in 2007, winning the 2011 award for Excellence in Teaching from its College of Arts & Media. His 2012 release, Better Days, marked a return to his folk roots and found its way onto the national Americana radio chart.